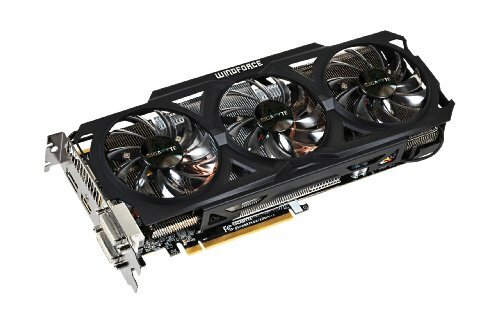 Runs games very well (plays Skyrim, Warframe, and BF3 on ultra), but 2GB of VRAM could be your downfall. Still using it to this day, lots of artifacting issues still happening though. 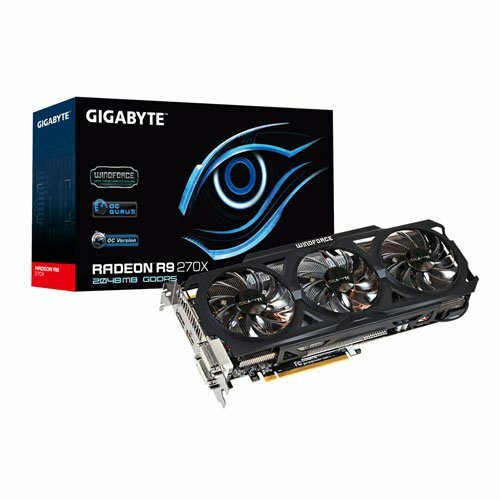 I RMA'ed it and they said it was fine, but I still get artifacting so who knows what Gigabyte's problem is. Gonna replace it soon.